A version of this article was originally published in the Summer 2017 edition of the Provender Alliance Journal. I use to buy Costco toilet paper. I use to spend $20 on 30 very long rolls of TP. 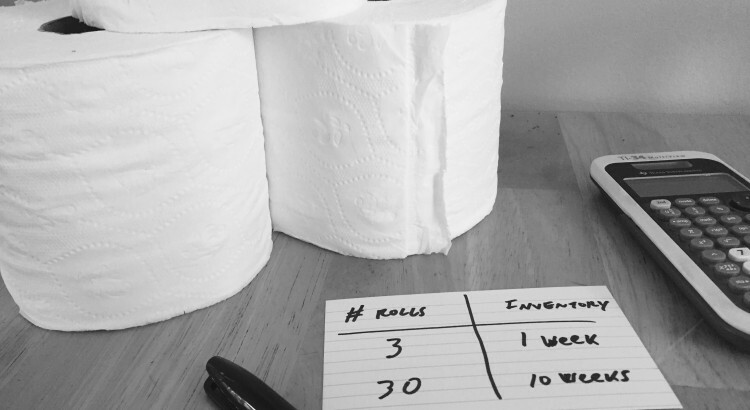 That’s $0.67 per roll, plus these rolls are on average twice as long as regular TP. Pretty good right! Yeah, that’s what I thought… until I discovered lean. What the BLEEP does lean have to do with TP buying decisions? Everything has to do with lean! Well, almost everything. Anything and everything that enters your home, be it material or information, is up for scrutinization by lean. Whether we like it or not we are all part of a same value stream at home, at work and everywhere else we make decisions that affect material and informational flow. And don’t even get me started on environmental flow! Ok, hold up, back off. We all have days where we feel like all we did was jump from one fire to the next; reacting to what was coming as opposed to doing anything we we’re planning to do. Unfortunately this kind of work environment can more often be the norm as opposed to the exception. 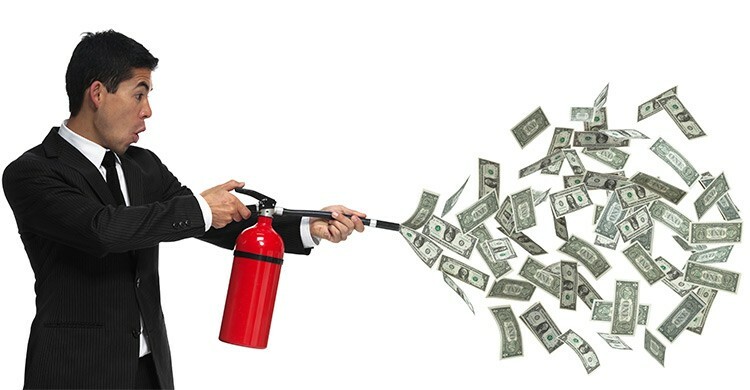 Before my old business Plywerk went lean I had come to the false conclusion that being a business owner with employees meant that I was forever confined to a life of putting out fires. I was wrong. 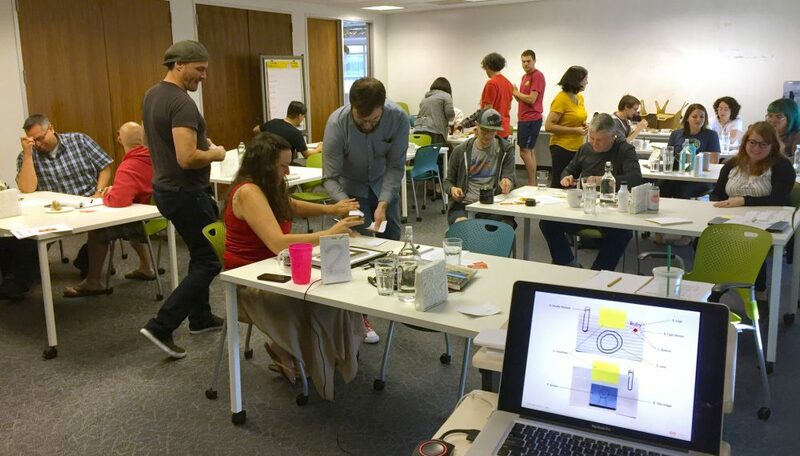 As part of my work for Lean Portland I offer numerous lean related workshops and help organize events. Workshops are always affordable, no one will be turned away. Ready to nerd out on lean operations and whole systems thinking? Sign-up for monthly kaizen bursts!